MANILA, Philippines (CNS) — Catholic Church leaders in the Philippines are calling on Canadian Prime Minister Justin Trudeau to take back several shipping containers of toxic waste that arrived in the country from Canada in 2013, reported ucanews.com. Climate justice activists, however, said Trudeau has done “a lot of talk and photo-ops” but has not addressed the containers of toxic waste that Filipinos want returned to Canada. The shipments, labeled as recyclable plastics, arrived in batches from Canada in July and August of 2013, according to environmental watchdogs. 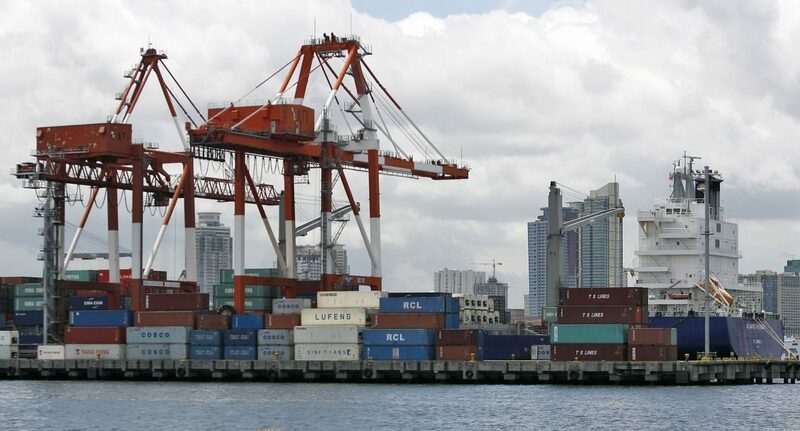 However, in February 2014, after the Philippines’ Bureau of Customs decided to open them due to a foul smell, they were discovered to contain hazardous waste materials. “We should insist that they take back the containers of trash,” said the bishop, who is known for his advocacy for the environment. Father Edwin Gariguez, executive secretary of the Philippine bishops’ social action agency, said Canada should be made accountable for dumping waste in the country. He said Trudeau needs to take “decisive action” to resolve the issue. “No community deserves to be a dumping ground for toxic waste,” he said. “We ask Mr. Trudeau, what are you waiting for? Must someone become ill or perish before you take action?” she said. At least 75 large container vans filled to the brim with rotten Canadian trash are still sitting in Manila’s port. “Why are you making my country your dumping ground? I will call you in a room and force you to eat your trash,” Duterte was quoted as saying during the campaign, referring to Trudeau. “There’s still a number of questions around who would pay for it. … This was, at its origin, a commercial transaction. It did not involve government,” Trudeau said.